We’ll soon be seeing Nissan in Pakistan as the Japanese automaker resumes the process of building and selling cars in the country next year. 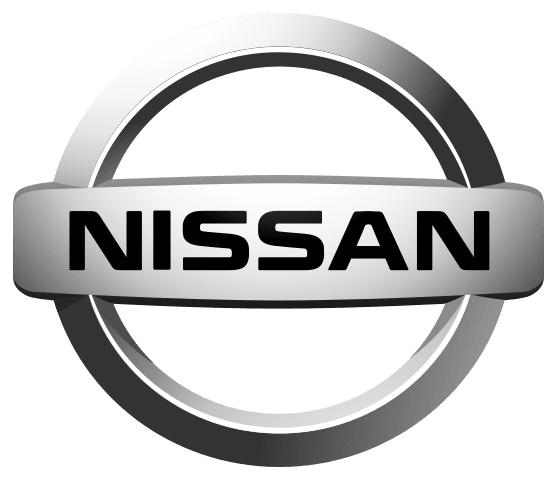 This move to sell Nissan in Pakistan makes them the latest addition to a growing market as more and more people in the country start to own and operate vehicles. According to the company, Nissan in Pakistan will start manufacturing the entry-level Datsun brand at a plant in Karachi owned by their partner Ghandhara Nissan Ltd – an organization which will invest 4.5 billion Pakistani rupees ($39.00 million) in order to upgrade their facilities ahead of the manufacture of these new cars. While Nissan in Pakistan is the latest automaker to open operations in the country, they’re definitely not the only company with a growing presence in the country. Automaking partner Renault SA, as well as Hyundai Motor Co and Volkswagen AG, are all ramping up their production in the country in order to match a growing demand for quality vehicles. Back in 2016, Pakistan announced policies that were intended to promote growth in the auto industry – an area dominated for decades in the country by Japanese automakers such as Toyota Motor Corp and Honda Motor Co Ltd. While Nissan in Pakistan represents yet another Japanese company making their way into the country, it does add in some more competition with modern cars from companies that can offer affordable cars to a market that is rapidly growing. According to Kargar, the Ghandhara Nissan plant has an annual capacity of 6000 vehicles and would produce “several [Datsun] models based on the same platform to optimize the investment.” By using a similar base for multiple vehicles, Nissan in Pakistan can save money and turn a tidy profit off of sales in the country. The Datsun line has already seen some good success in neighboring India, with the Datsun Go compact hatchbacks seeing great success within the country. Nissan also launched a Cross compact crossover SUV in Indonesia earlier this year – expanding their reach on a worldwide scale. Kargar has also stressed the importance to the plan of assessing and assisting local makers of auto components while they start to expand Nissan in Pakistan – adding money to Pakistani companies and reducing the costs of importing all of the goods into the company. The executive hopes that we’d see around 20 percent of vehicles from Nissan in Pakistan made with local parts – with that percentage increasing over time. It will contribute technical assistance in the upgrade, while the automaker will also assess and assist local components makers in supplying parts. Kargar said he hoped local parts would initially comprise around 20 percent of vehicles, increasing afterward. Hopefully, Nissan in Pakistan sees a similar success as they have in India with the introduction of the Datsun line to the Middle East.